This relaxing getaway is right in your own back yard. 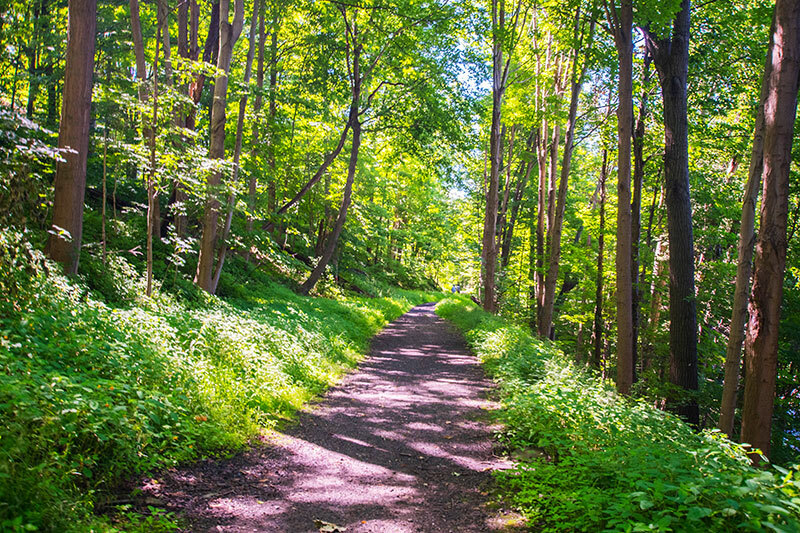 On Parry Street in Luzerne you’ll find the southern access point to the Back Mountain Trail. 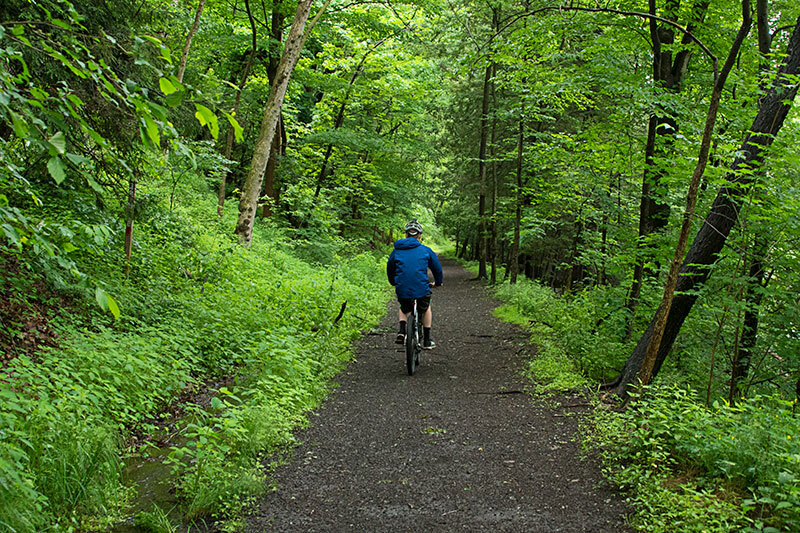 Originally the trail was used to transport raw materials, and went unused for decades. But, a reclamation project in 1996 eventually opened the area for public use. 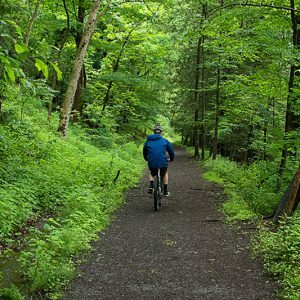 Visitors can enjoy a scenic, wooded escape from the city that doesn’t require a trip to the Poconos. 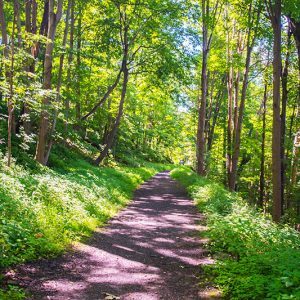 The trail is open to walkers, joggers, cyclists, and even pets. An approximate 3 mile stretch follows the Memorial Highway and runs from Parry Street in Luzerne to South Lehigh Street in Shavertown with parking available near the trailhead in Luzerne or just off Harris Hill Road in Trucksville. There are benches placed all along the trail and refreshments available at local businesses where the trail meets Carverton Road.